Savor Four Courses with Four of California’s Best Wines!! 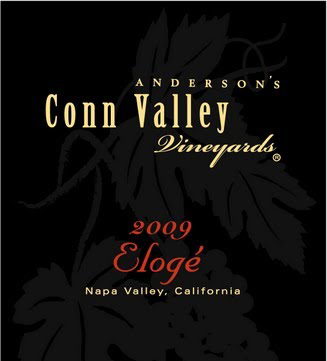 Join us for an extraordinary evening of food and wine featuring Todd Anderson of Anderson’s Conn Valley Vineyards. Todd Anderson has been making world-renowned wines in the Napa Valley for almost three decades. Learn the history of the winery, taste the latest releases and meet one of Napa Valley’s most charismatic producers- A rare opportunity you will not want to miss! !